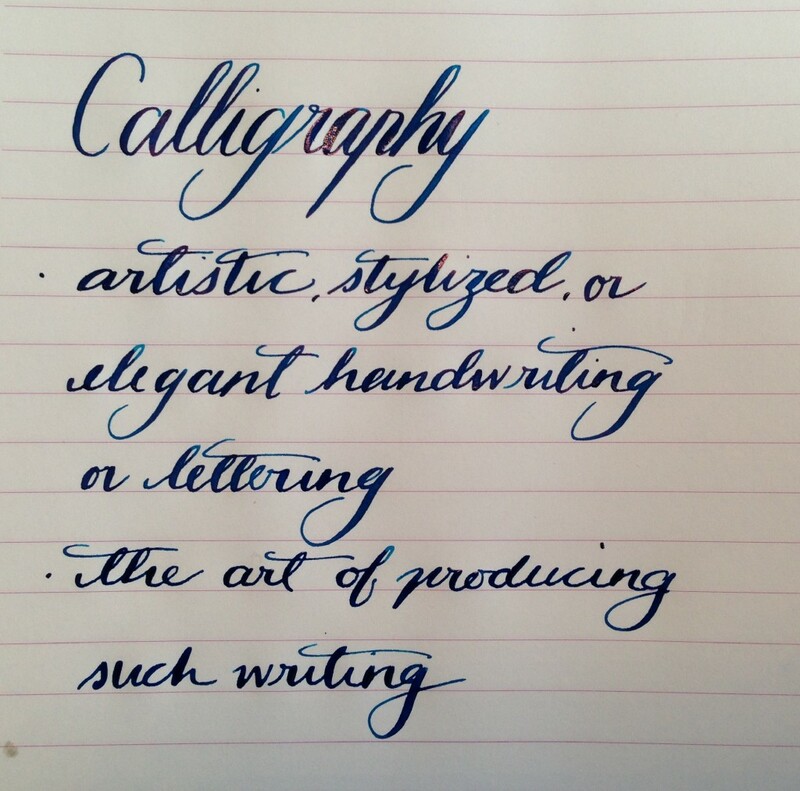 Why not have some hand written posts? Some posts will be hand written using vintage pens with mostly flexible nibs because that’s the best part of gopens.com, isn’t it? 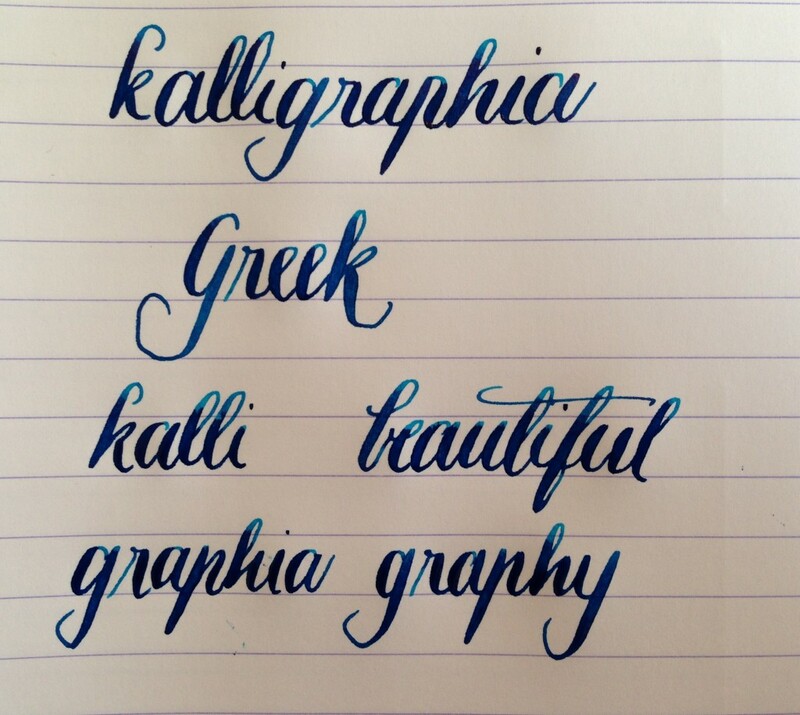 Aside from producing line variation and offering softer, expressive writing experiences, you can use flexible nibs for calligraphy. I have certainly not produced anything in the way of calligraphy here, merely attempts at it. It’s a lot of fun and it’s something to work on. I really enjoy it and I really love working with flexible, vintage nibs. What do you use your flexible nibs for?